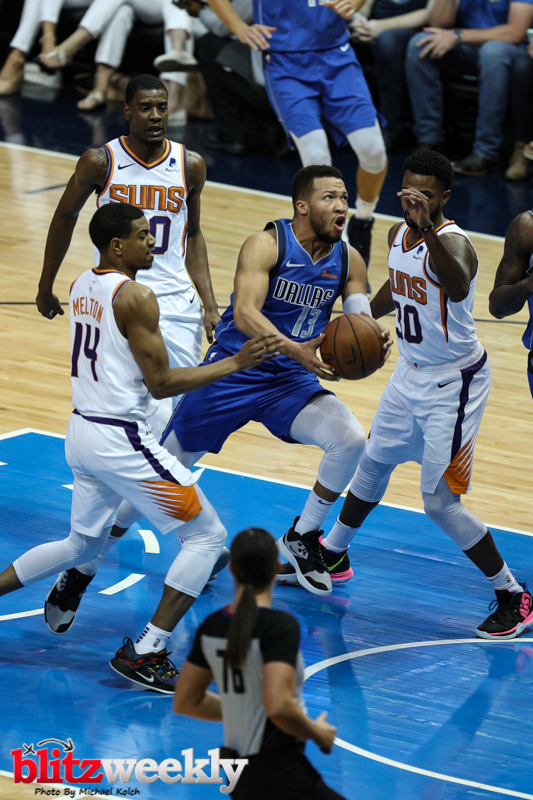 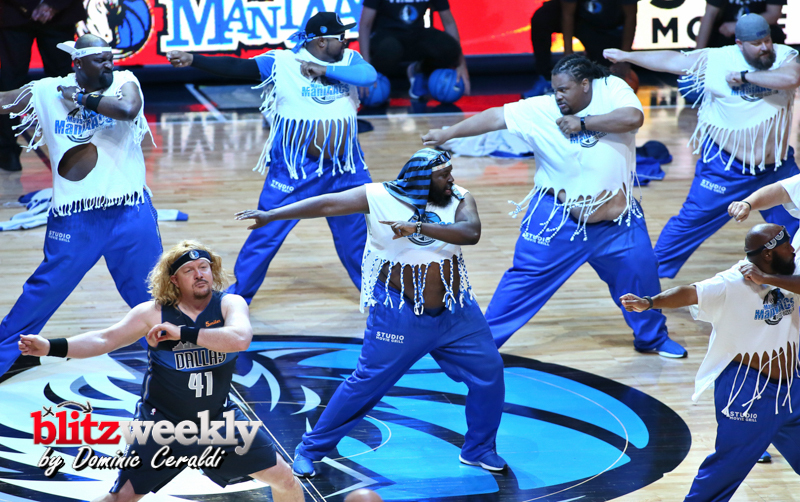 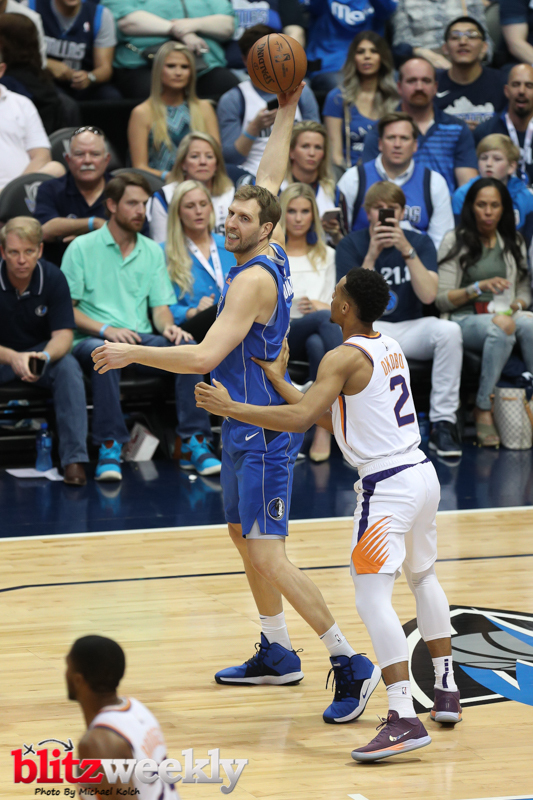 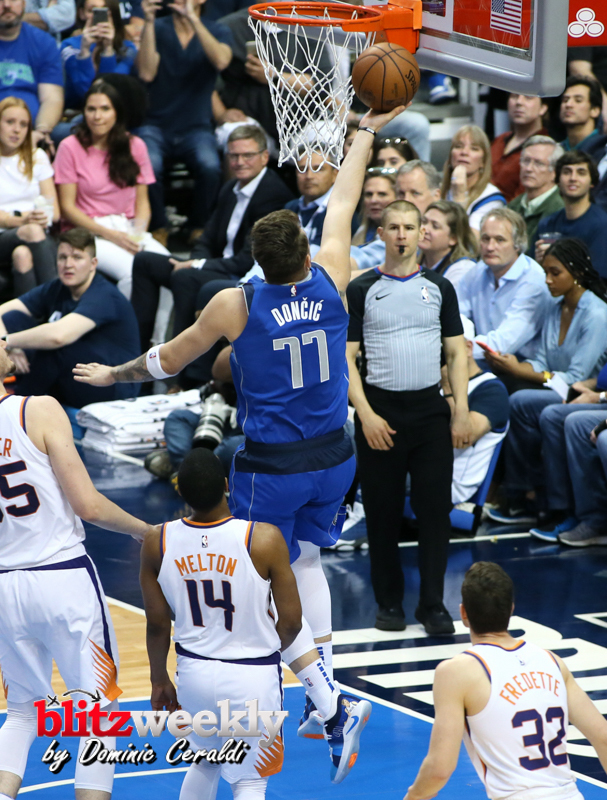 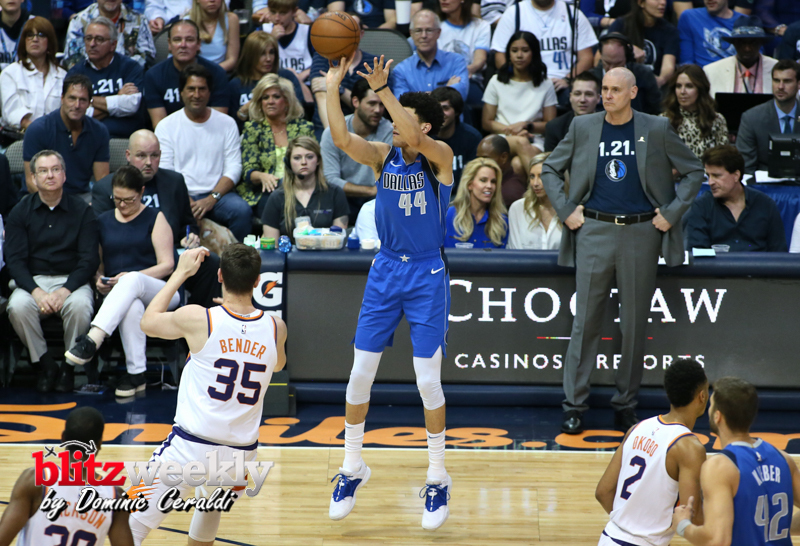 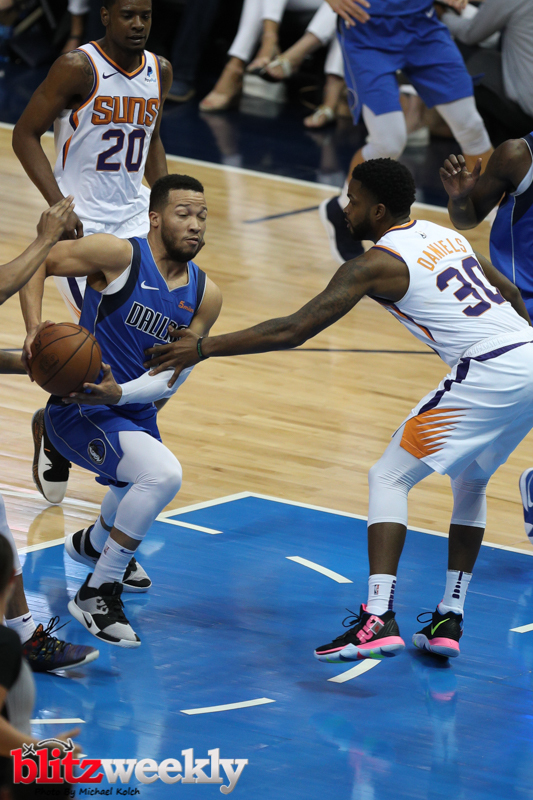 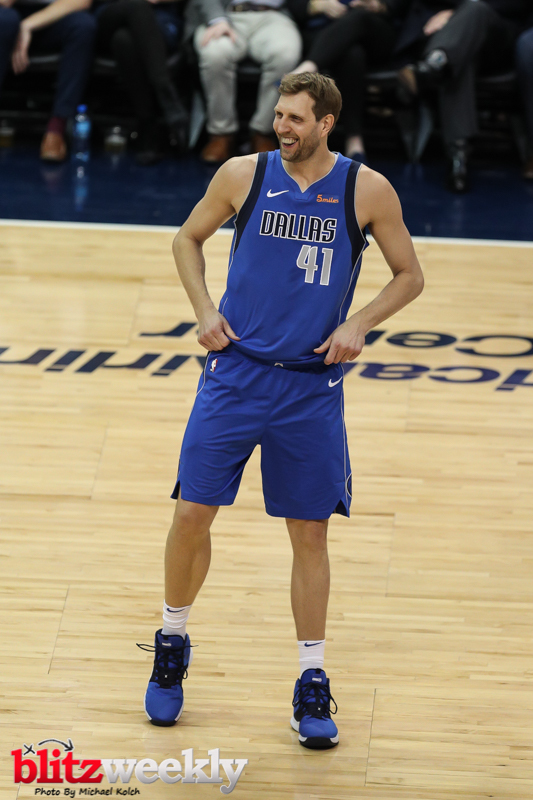 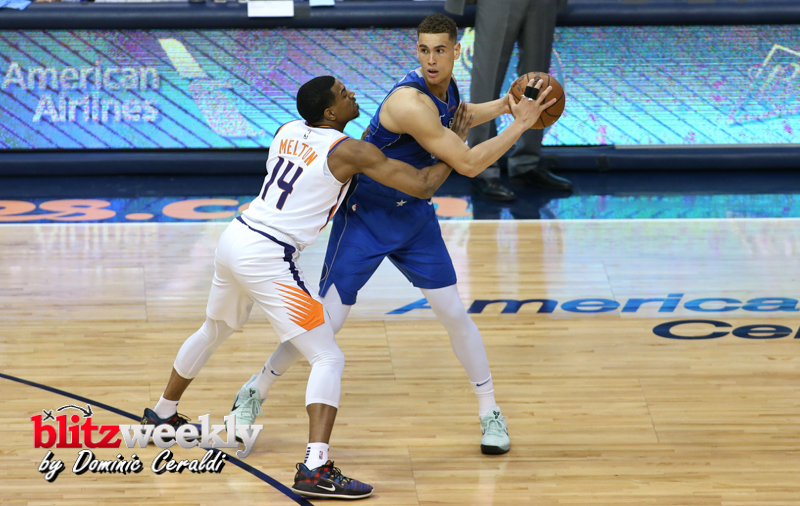 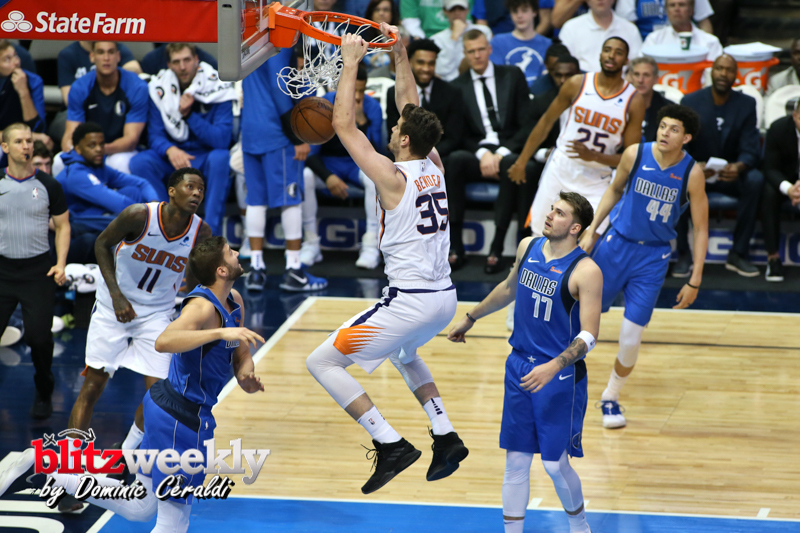 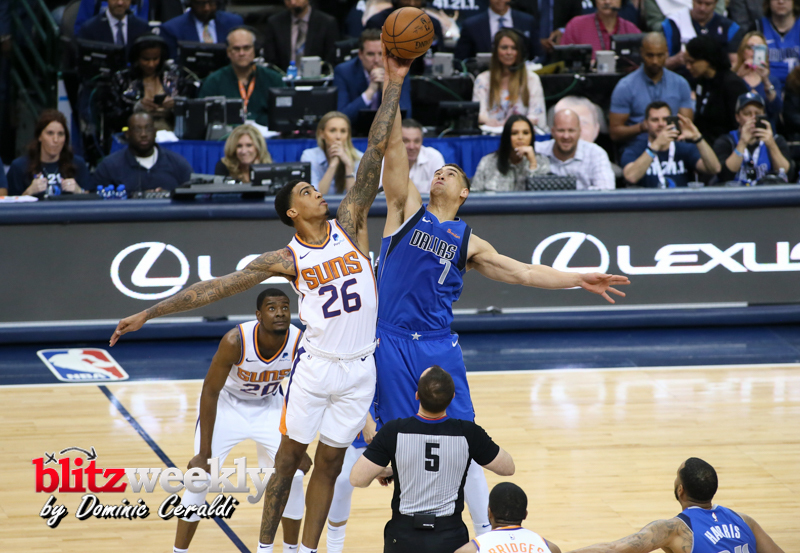 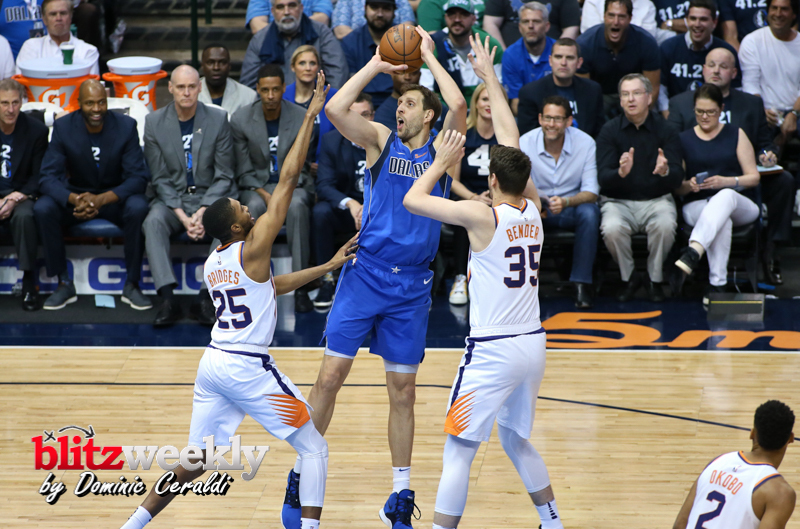 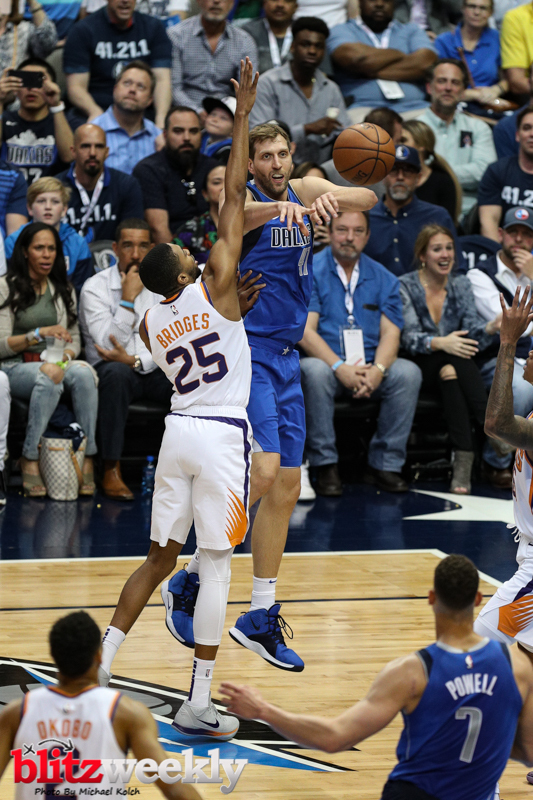 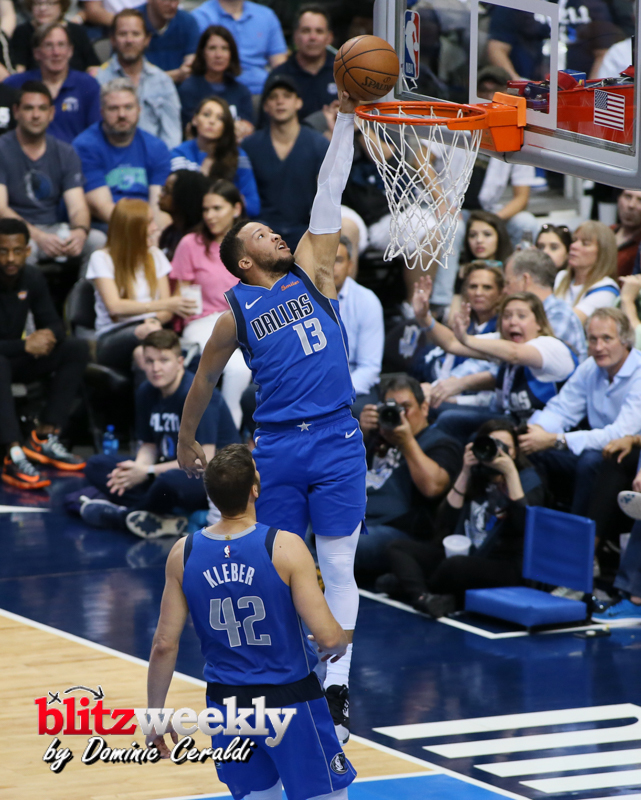 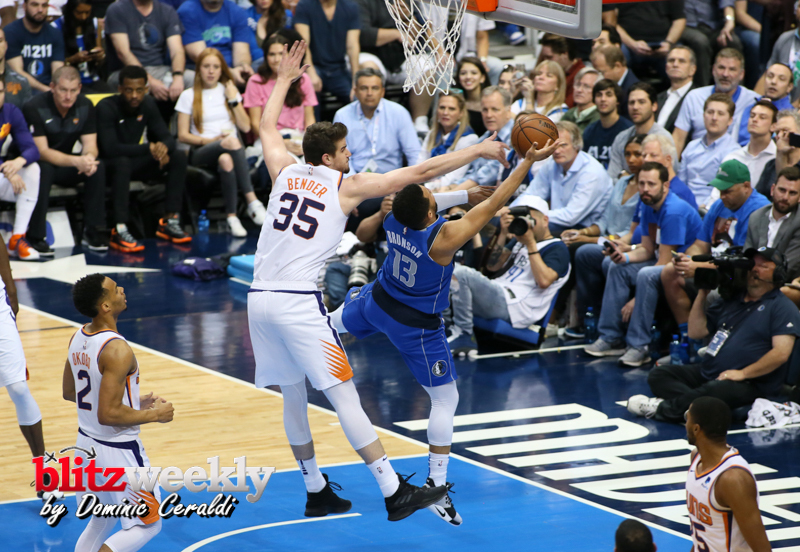 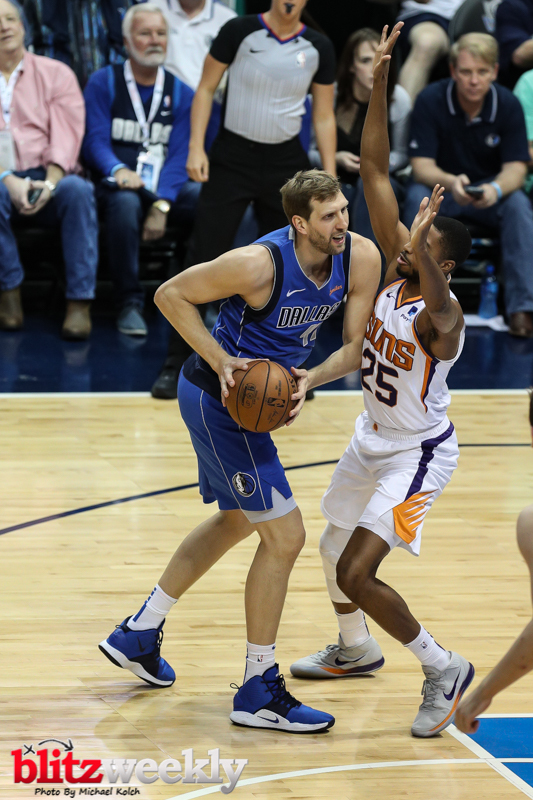 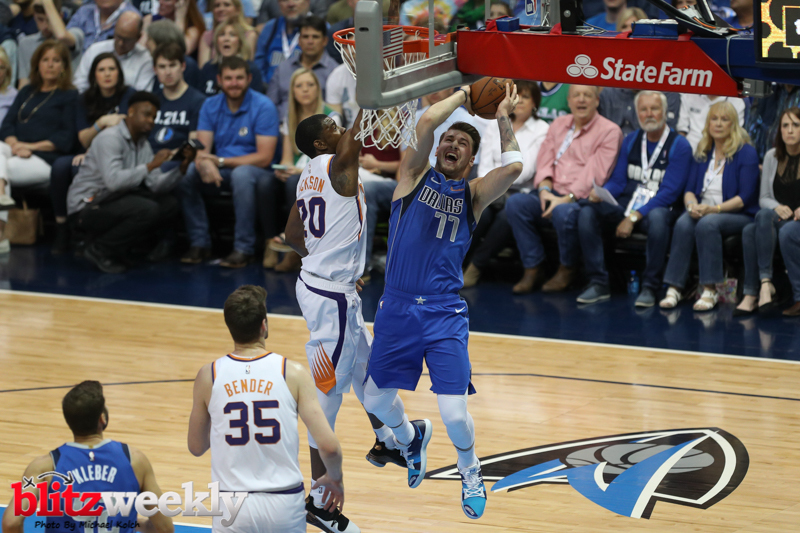 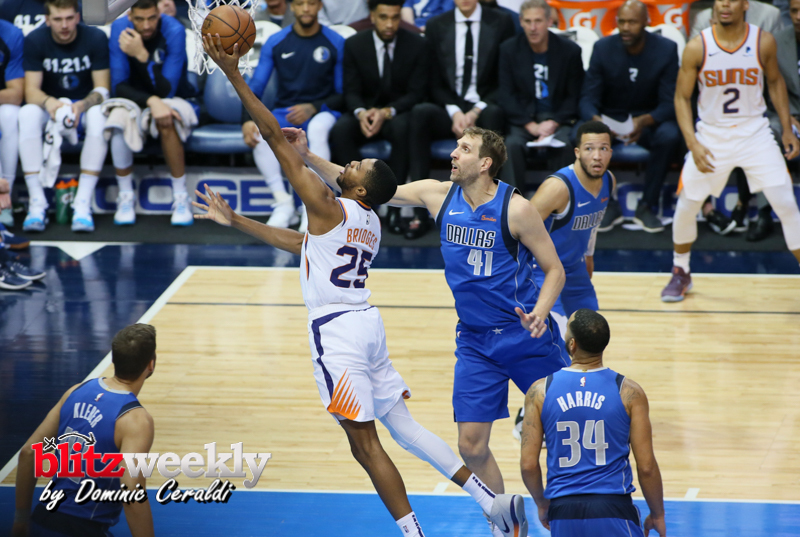 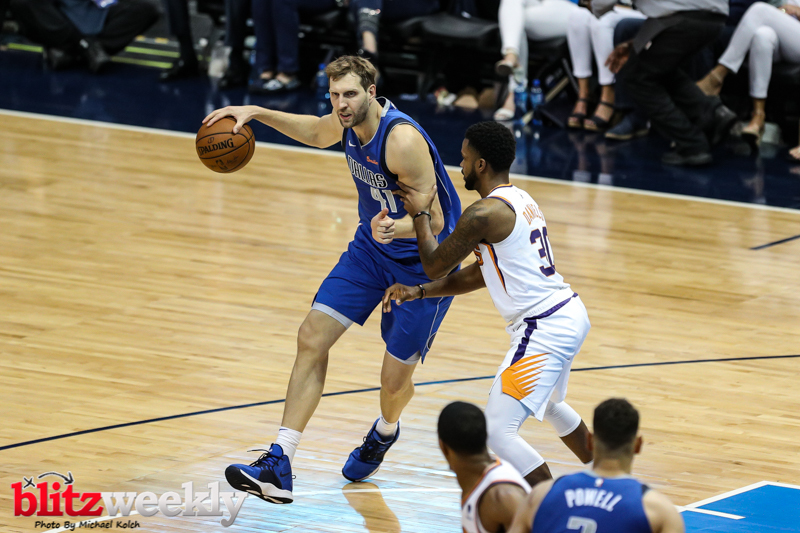 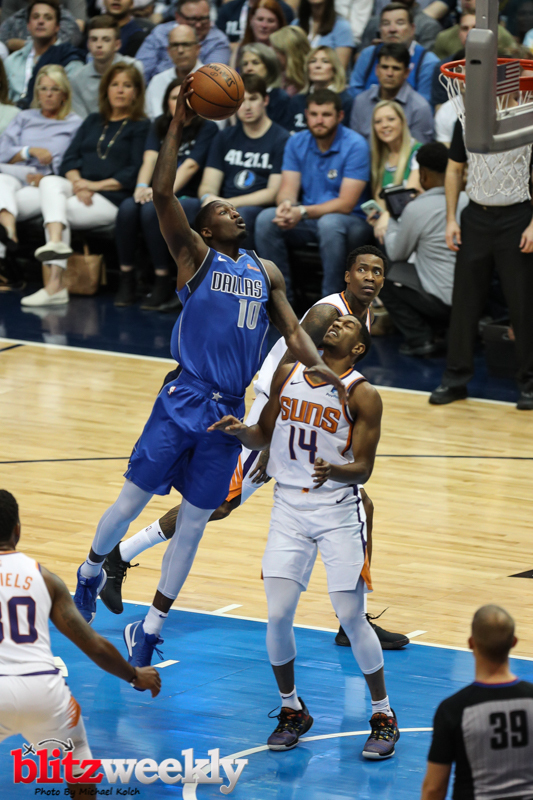 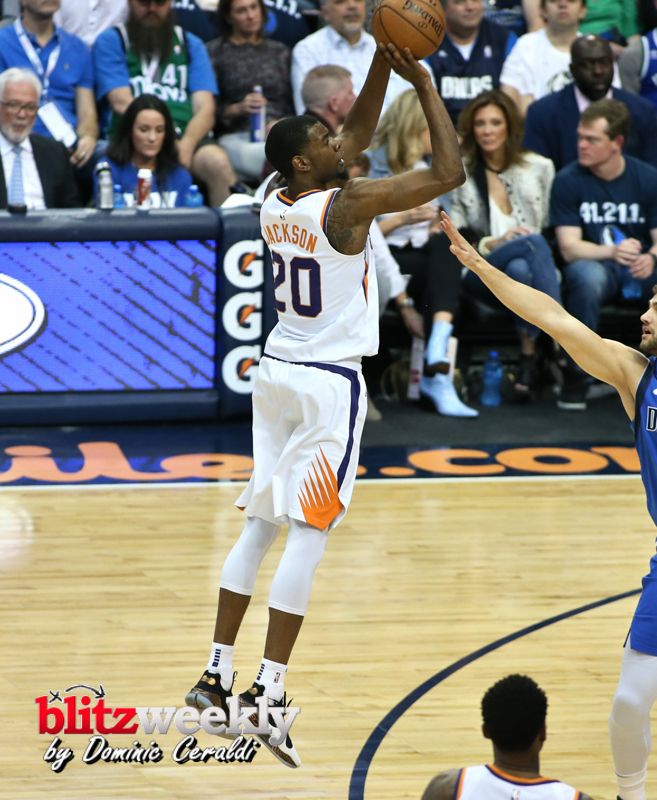 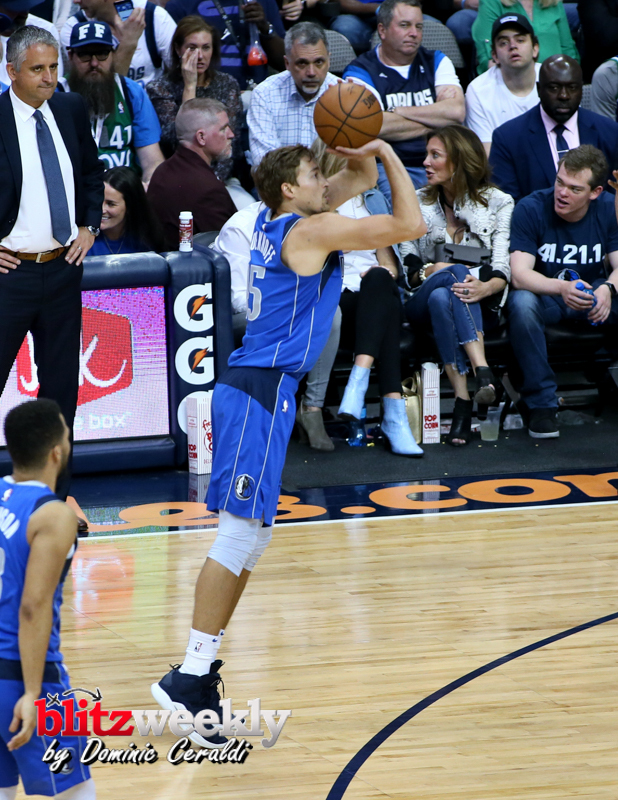 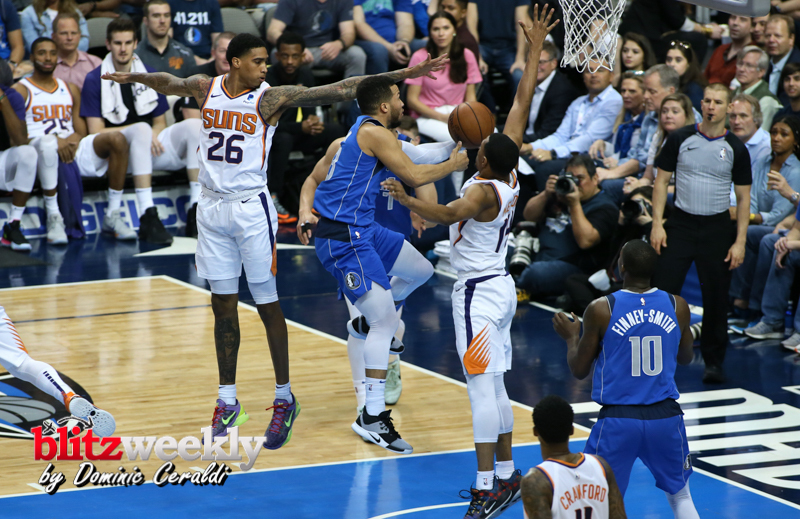 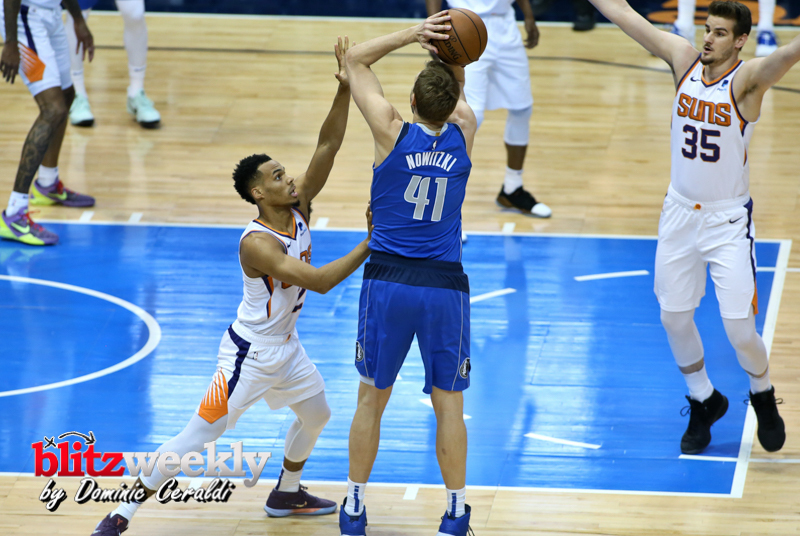 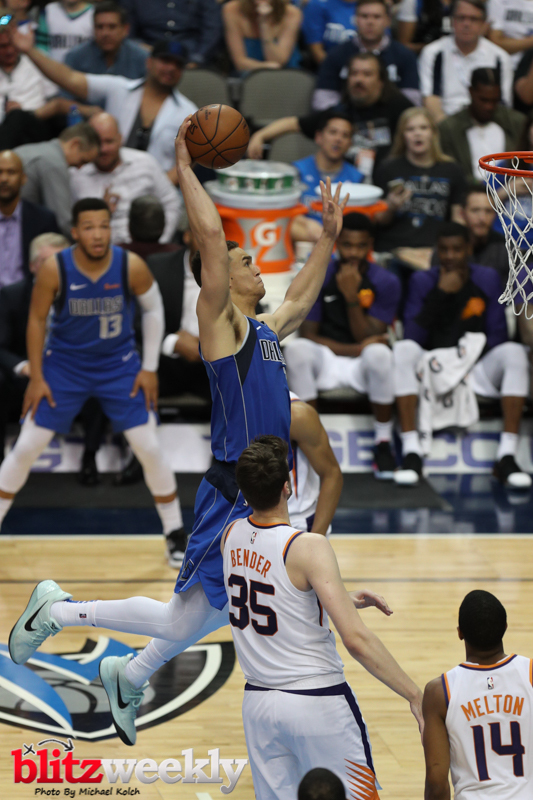 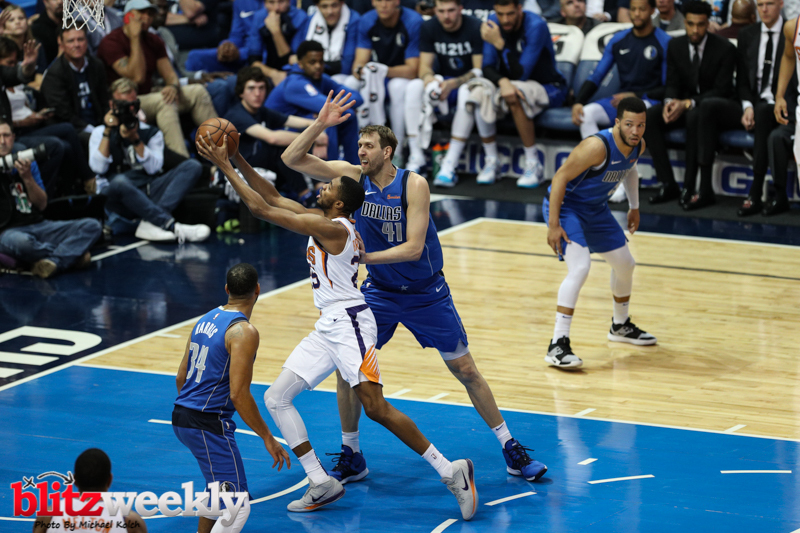 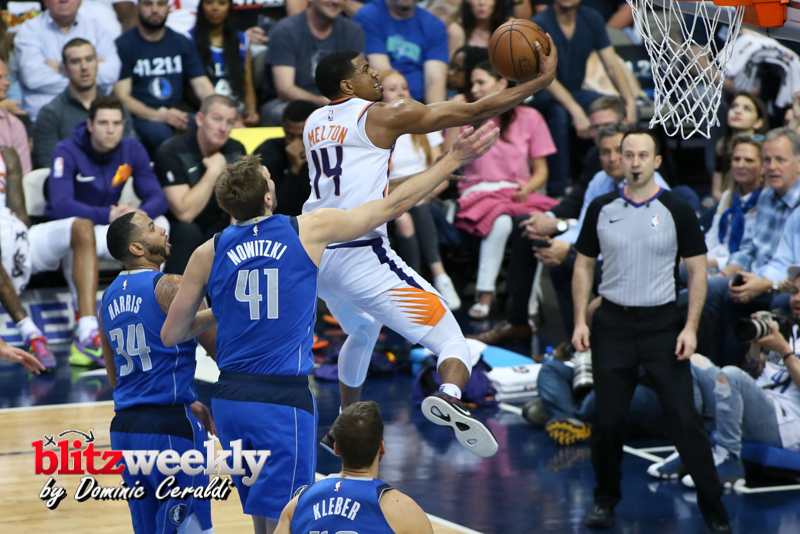 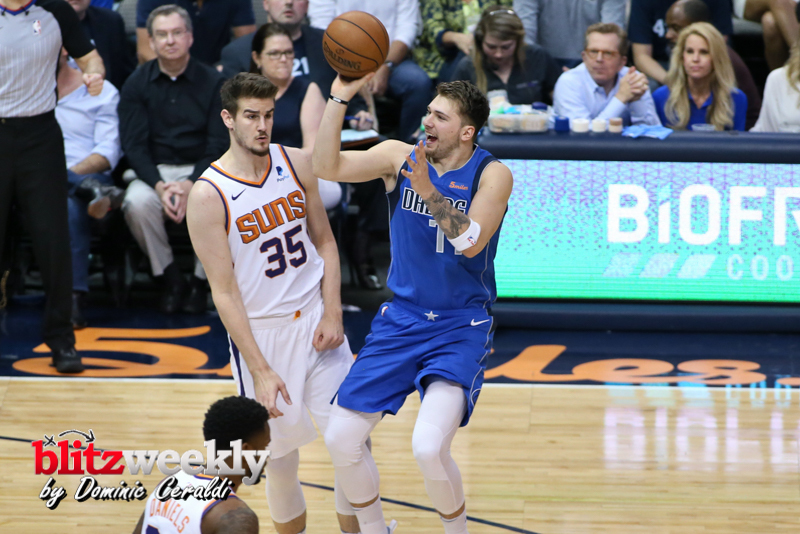 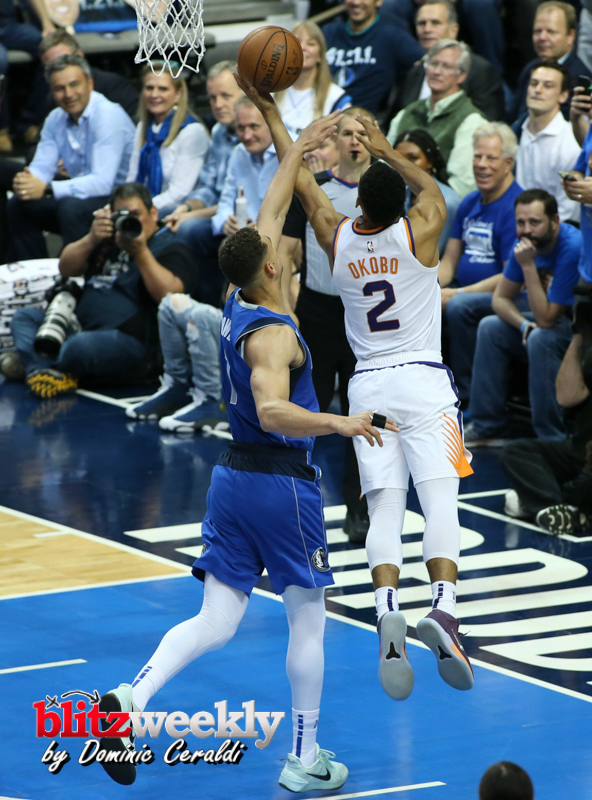 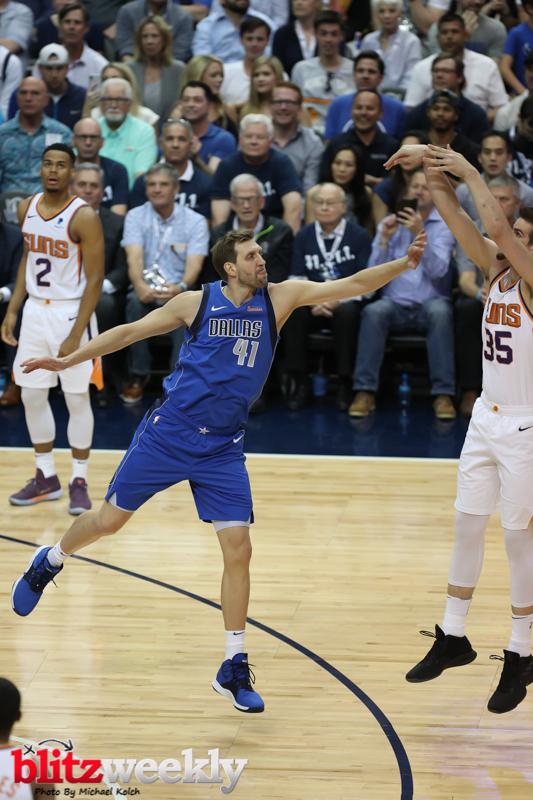 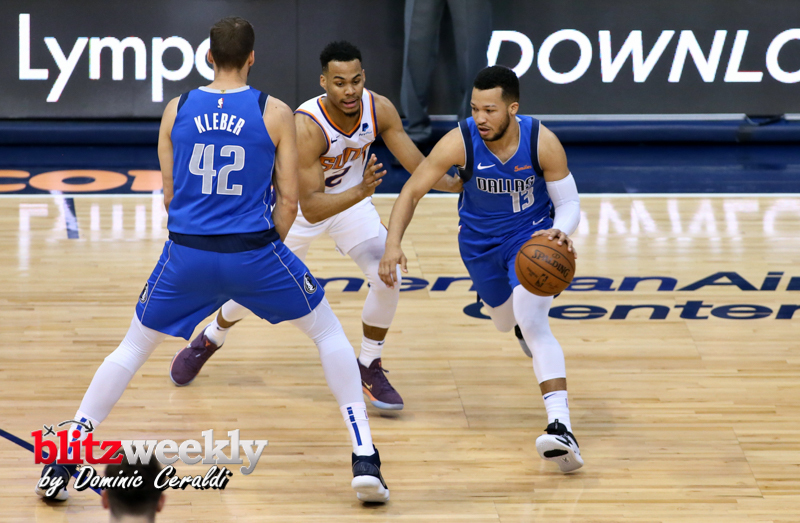 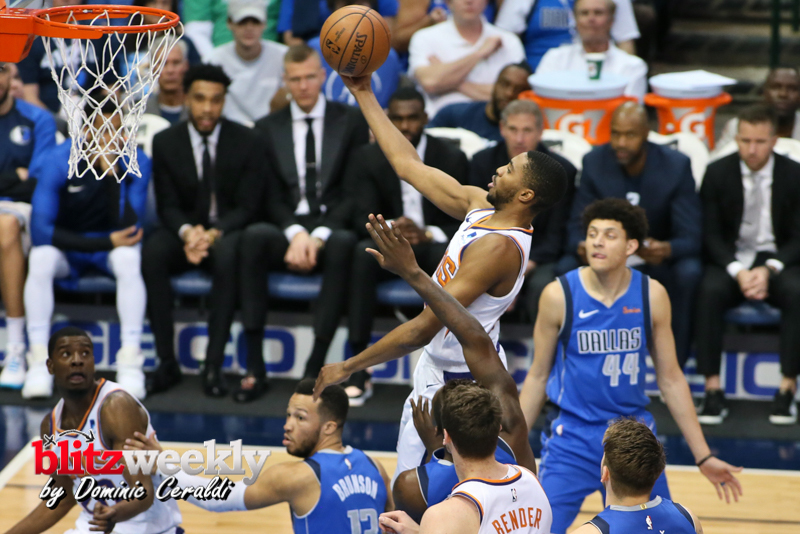 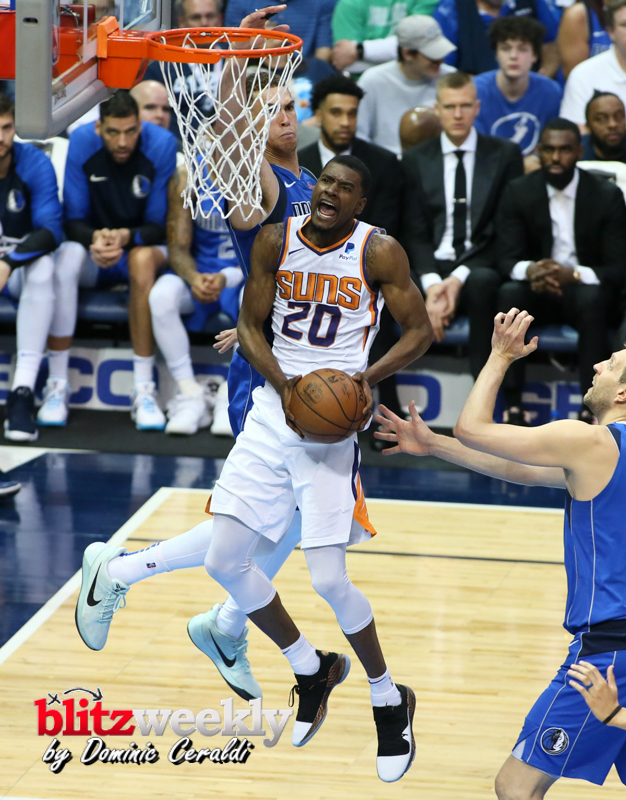 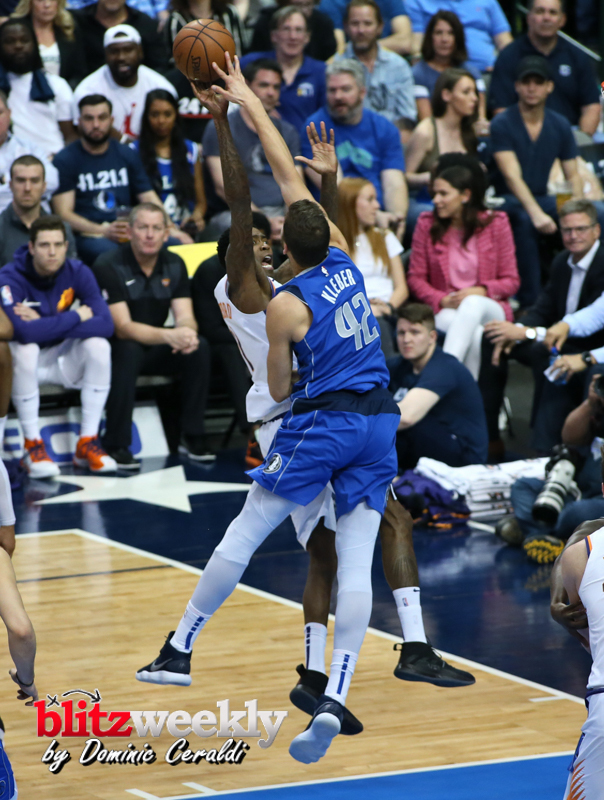 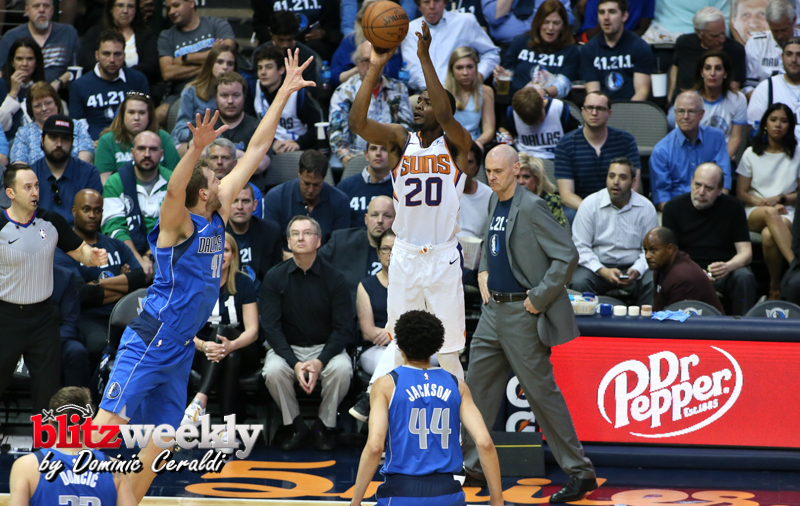 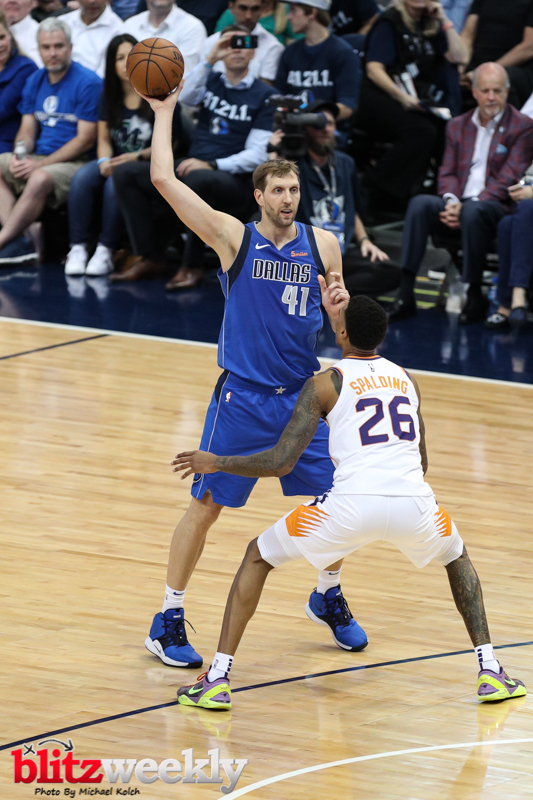 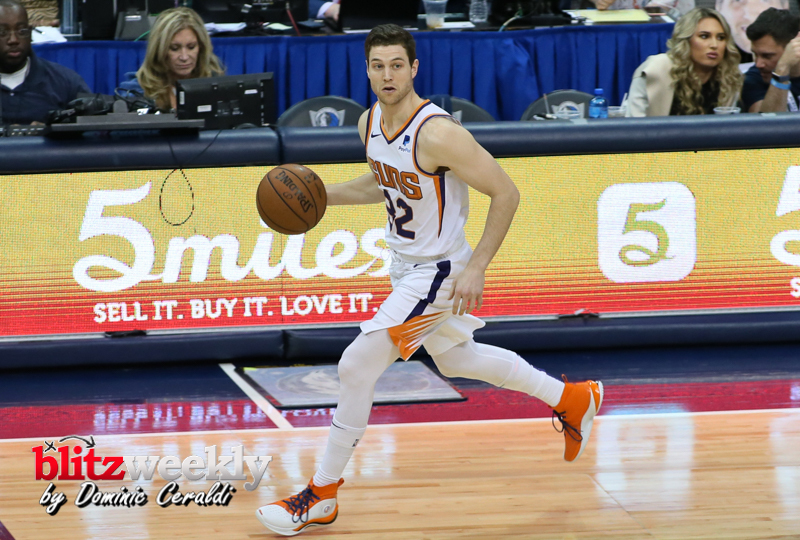 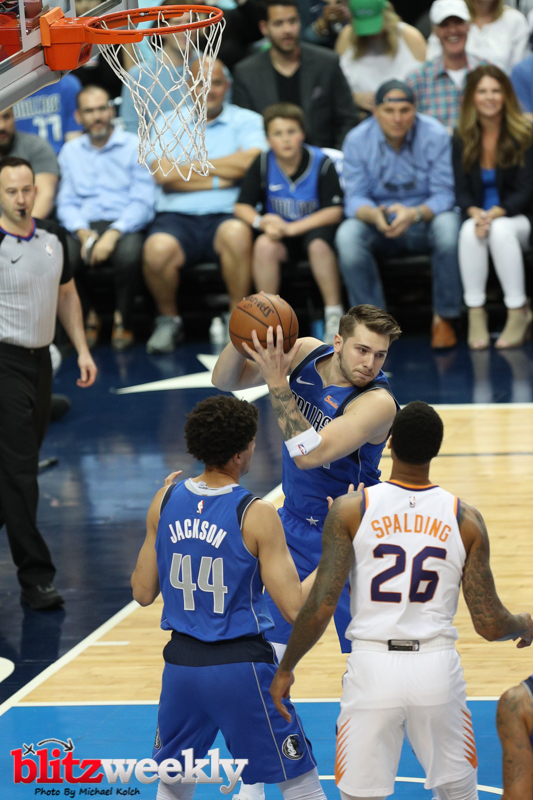 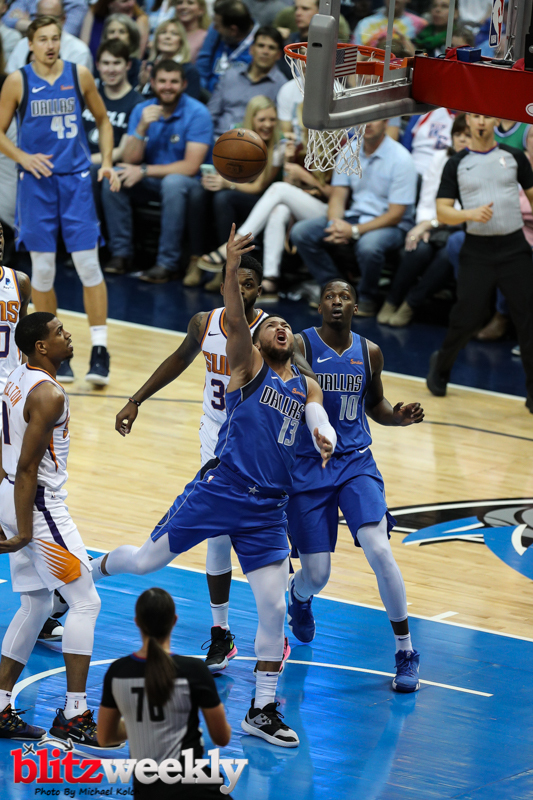 Dirk leads the Mavericks pass the Suns 120-109. 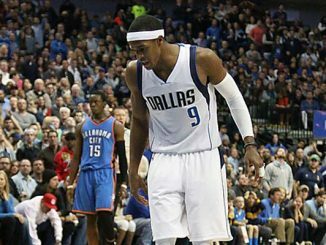 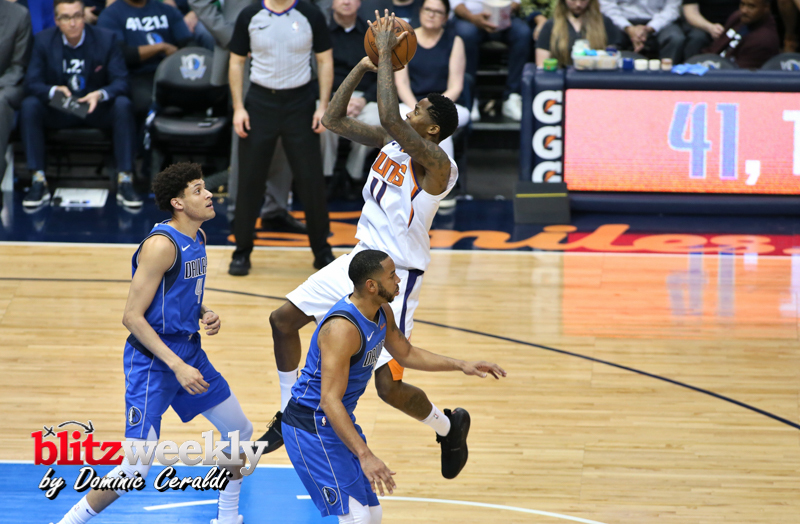 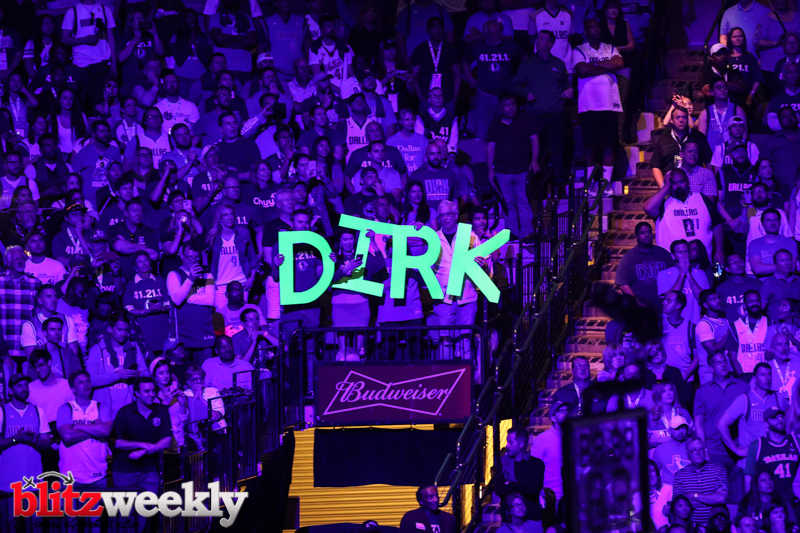 Jamal Crawford led all scorers with 51 points but it was Dirks night and he wouldn’t be denied. 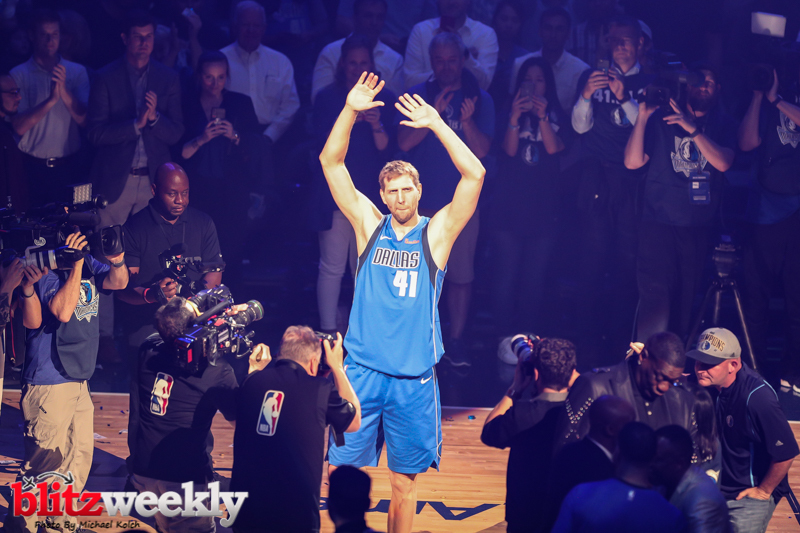 He ended the game with 30points, 8 rebounds and 3 assists. 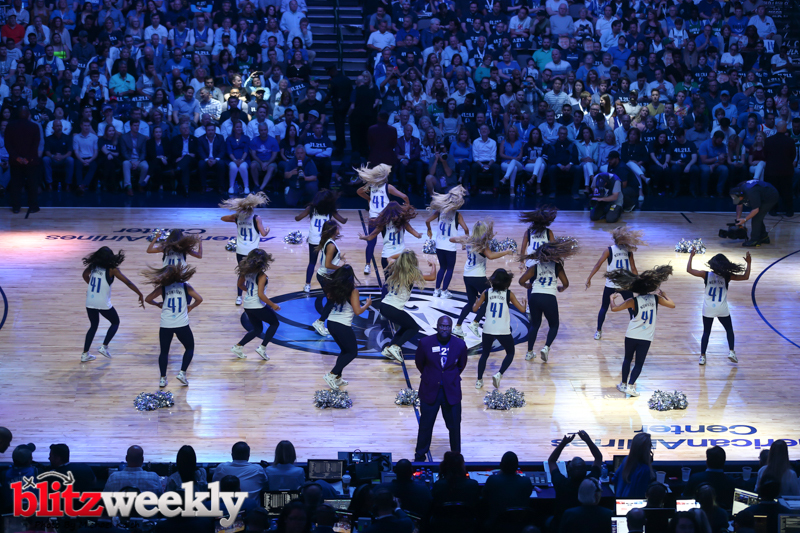 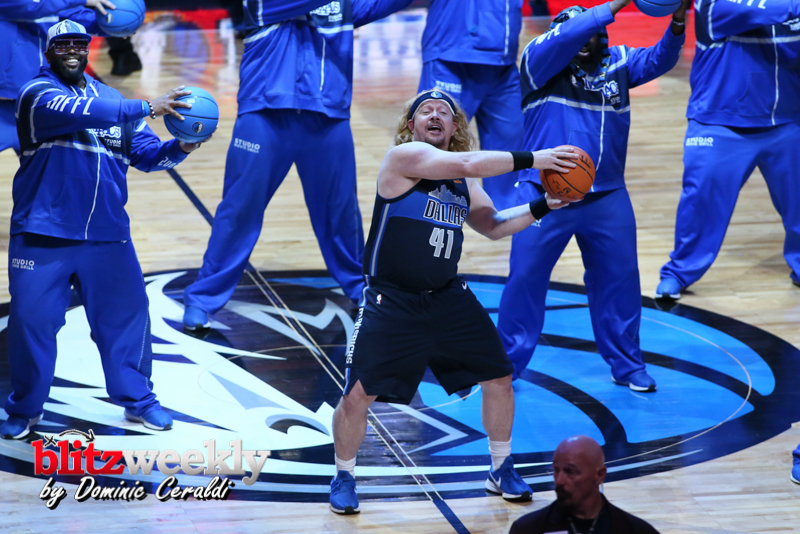 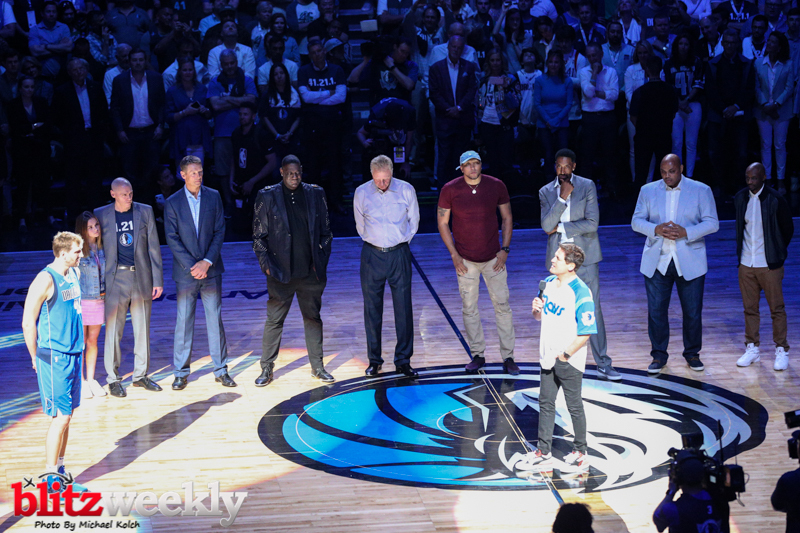 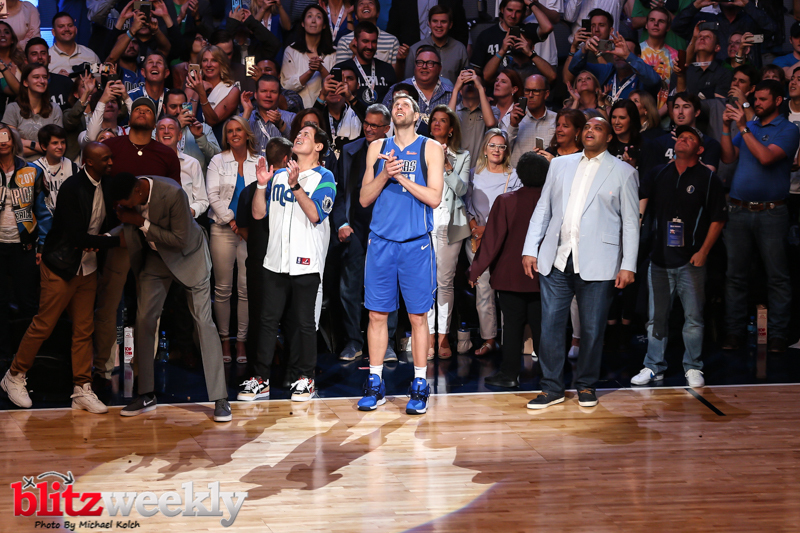 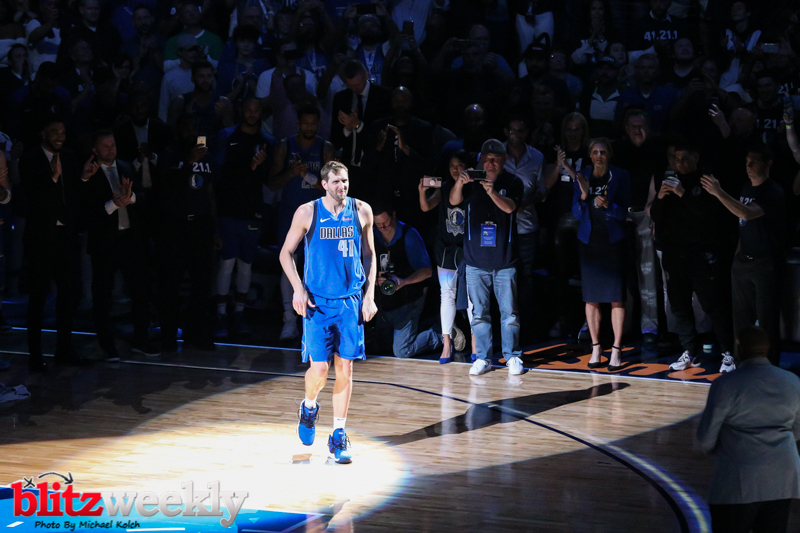 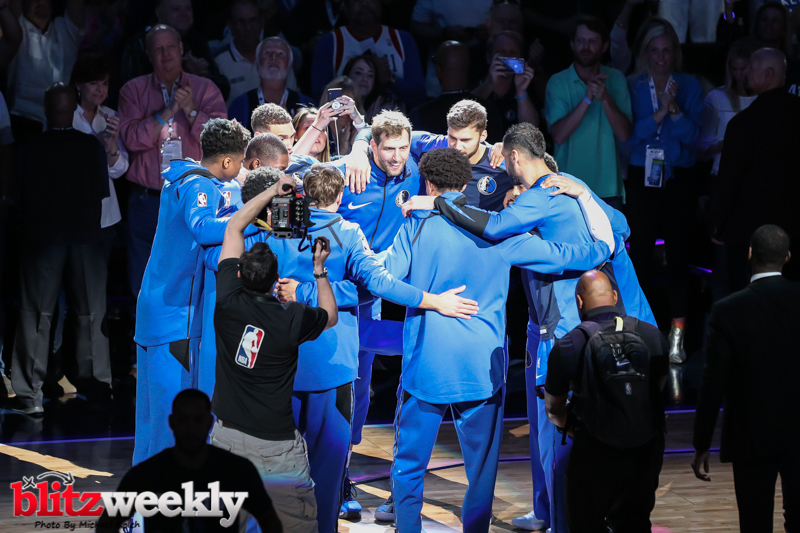 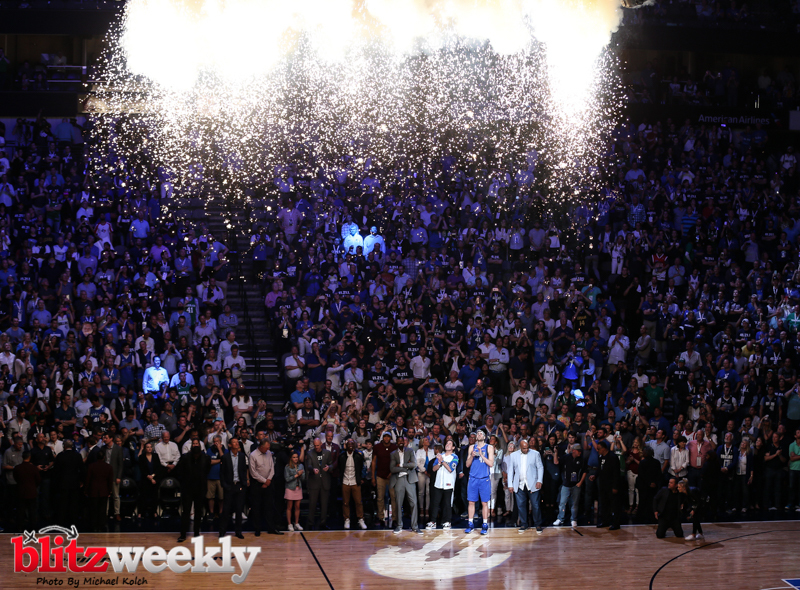 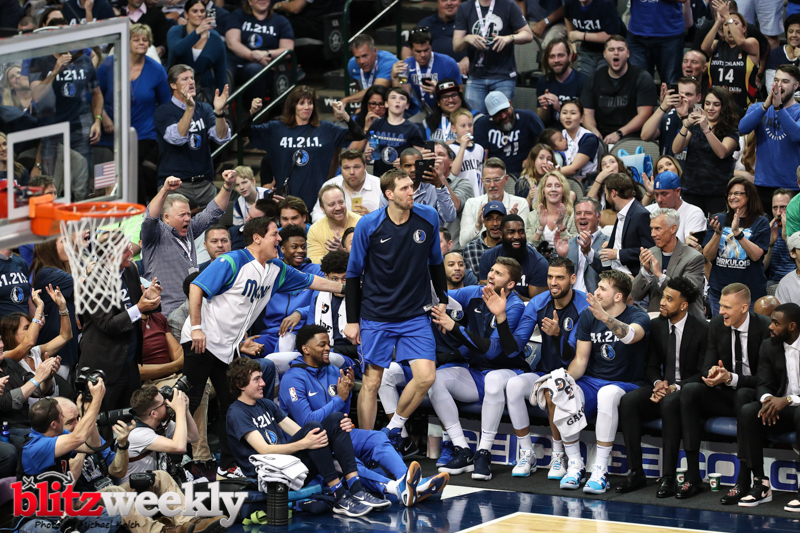 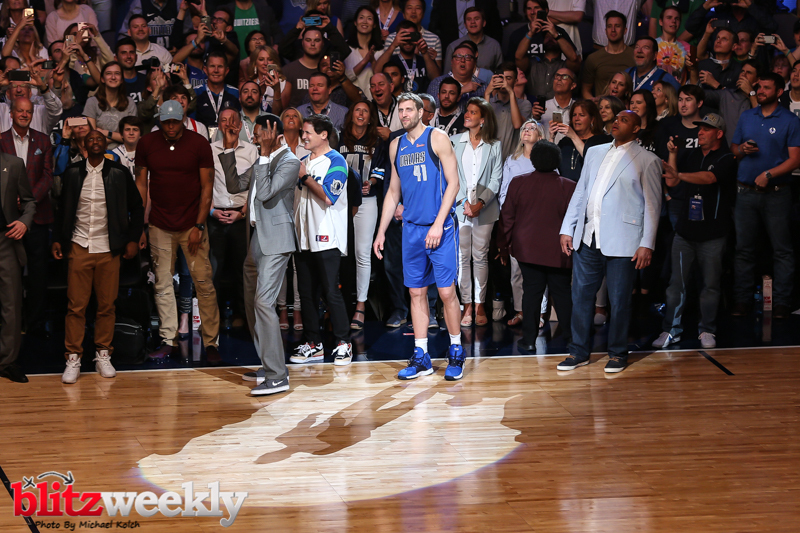 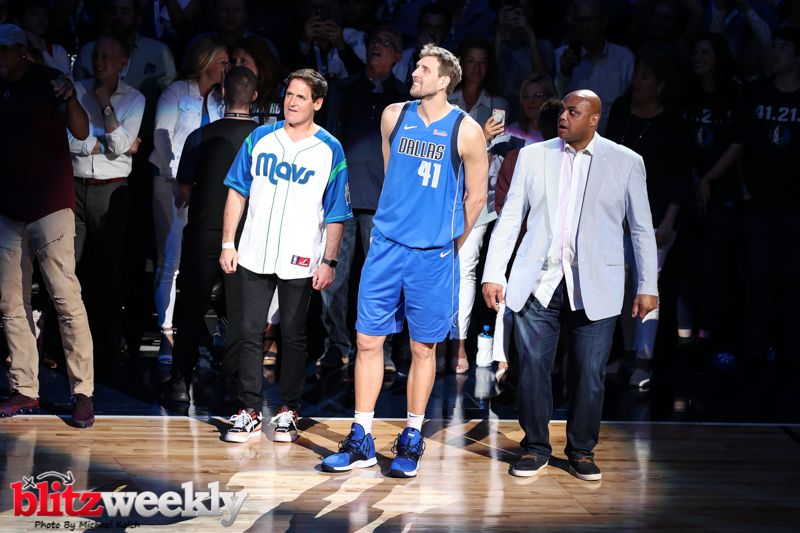 After the game Dirk was honored by several former Mavericks and former greats of the game.